Registration for the British Society for the History of Science Postgraduate Conference 2018 closes on 28th February. Visit the University of Manchester estore to register now (£30/£20 PhD/Masters). 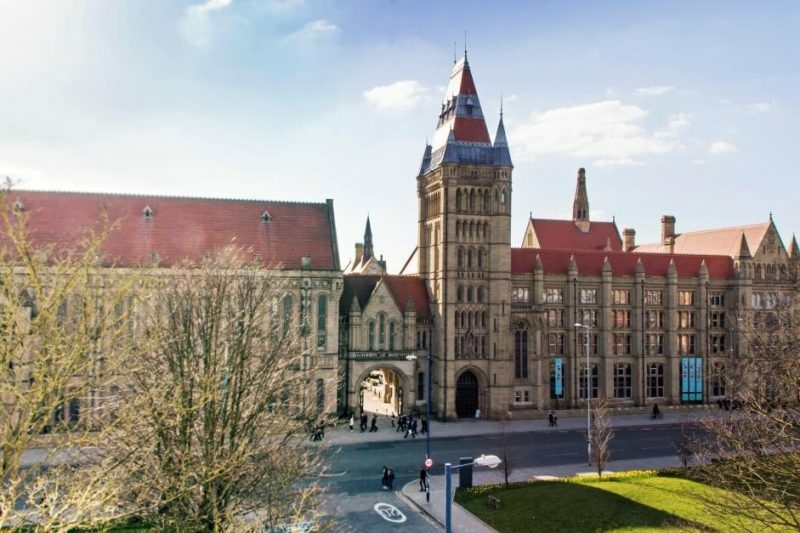 This year’s conference is hosted by the Centre for the History of Science, Medicine and Technology at the University of Manchester, and will take place between the 4th and 6th April. Delegates might be eligible for a travel bursary from the Society for the Social History of Medicine (SSHM), please see the SSHM website for details. We are grateful to our sponsors at the British Society for the History of Science (BSHS), the Society for the Social History of Medicine (SSHM), the North West Consortium Doctoral Training Partnership (AHRC), and the North West Social Science Doctoral Training Partnership (ESRC) for helping us to keep registration fees low.